$50 Amazon Gift Card to every member of the team that presents the best hack/website on a .tech domain at Kent Hack Enough. Visit www.get.tech/startups to get your free .tech domain. 1 TB hard drives for each team member who the submits a hack with the best use of Amazon Web Services. Develop a project that helps users better understand their digital footprint or control their personal data. As the number of people and smart devices, like, phone apps, cars, toys, connected to the Internet continues to grow, understanding how our data is being used, by whom, and the implications it has on our everyday lives will become essential. Use your tech skills for good and hack online harassment. Build a software solution that can help reduce the frequency and/or severity of online harassment. Sponsored by MRI Software. 4 Arduino kits. Kent Hack Enough brings hackers from all over the nation together to learn something new, party hard, and create something awesome. 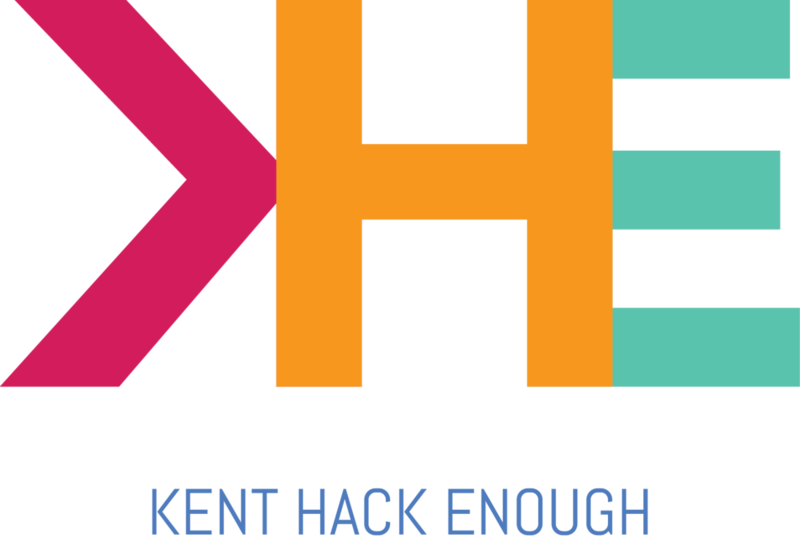 With more than 350 highly motivated, creative, and talented participants, Kent Hack Enough is a weekend-long event where students from all areas of interest come together to make something awesome, like an app, website or hardware hack. The entire event is free for students, including food, energy drinks, and swag. In between all the coding, designing, and water pong, our sponsors are available as mentors to provide help and expertise throughout the hacking process. Kent Hack Enough is free and open to students of all majors. If you are a high school student or a minor, please contact us for more information about how to attend. We’ll send you a waiver for your parents to sign and return before the event, and then you’ll be allowed in. If you’re traveling to Kent, please contact us for more information about travel reimbursement. Hackers must be registered at khe.io. Is your hack actually useful? Does your project solve a problem? Is your project well designed? Is this a new idea, or is your project something we see at every other hackathon?